Amazon Kindle Fire 2 release date expected to be some time in May or June according to sources we have found, but what will be the main changes made to the new tablet? 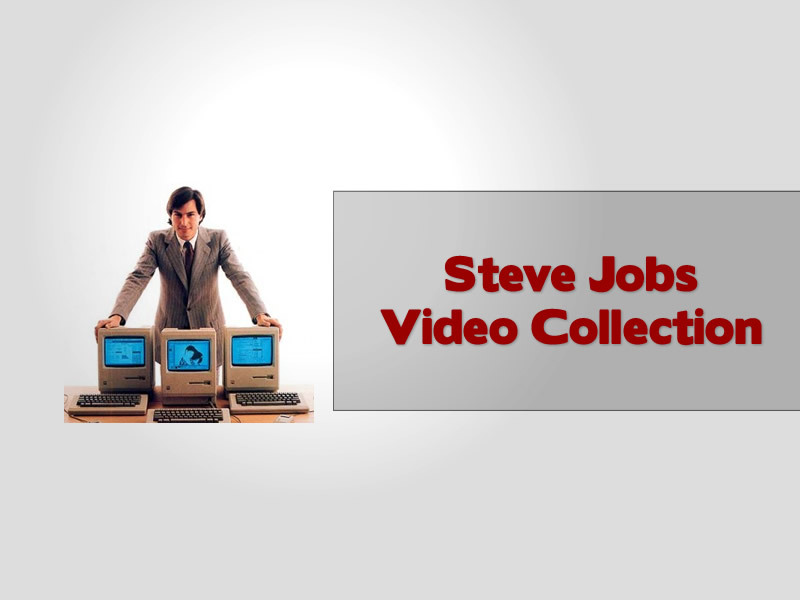 Steve Jobs Videos collected and added on one page, with some very rare video indeed, go take a look now. 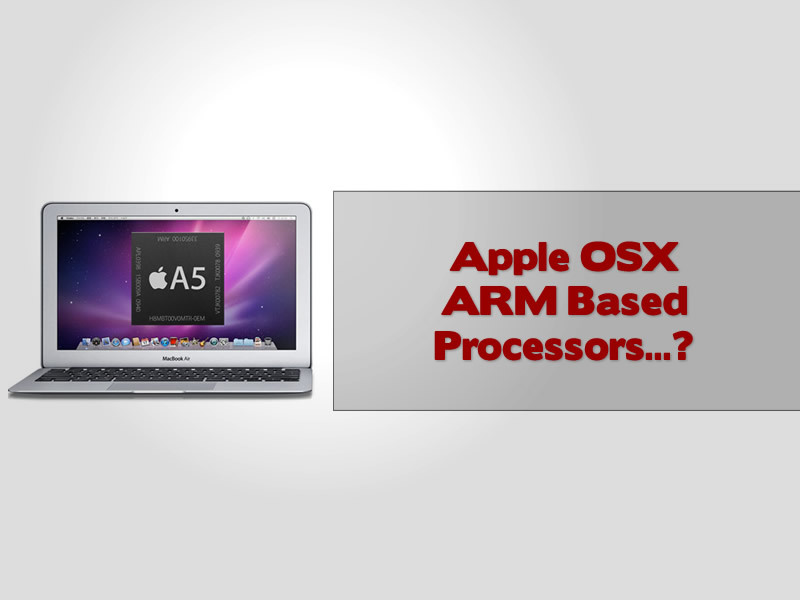 We are astonished at just how large the collection is. 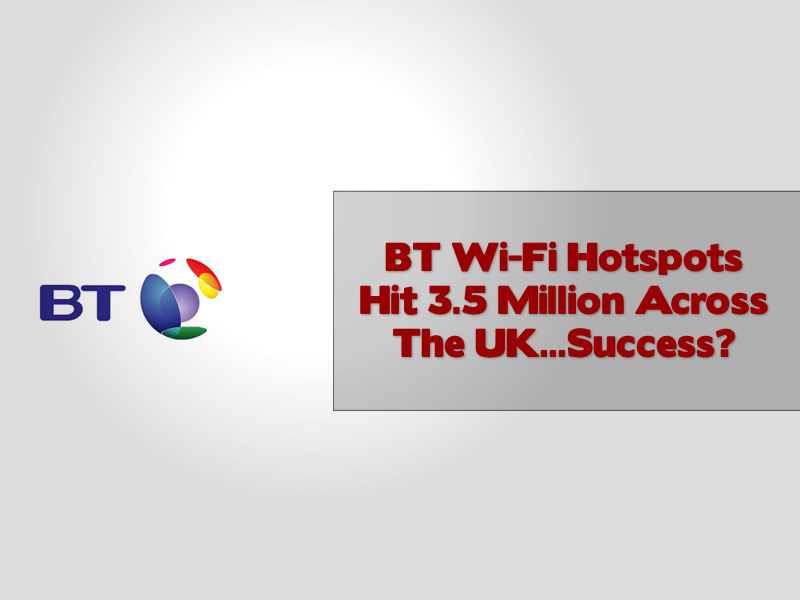 BT claim to now have some 3.5 million UK hotspots for customers to tap into across the UK are you a BT Fon user and what do you think of the service provided as a result of this network? 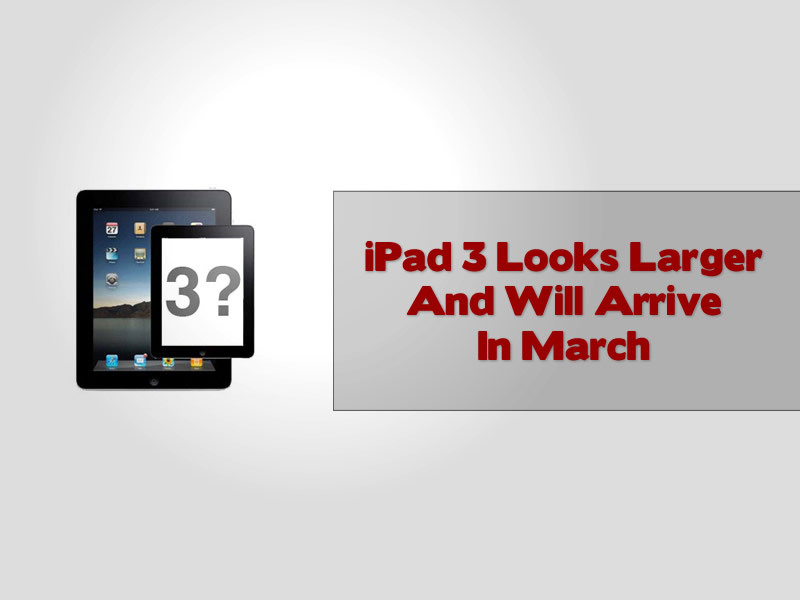 Will Apples iPad 3 be making an early March entrance, we take a look at a few clues as to why this may be so as the imminent release of the iPad 3 looks set to arrive soon. 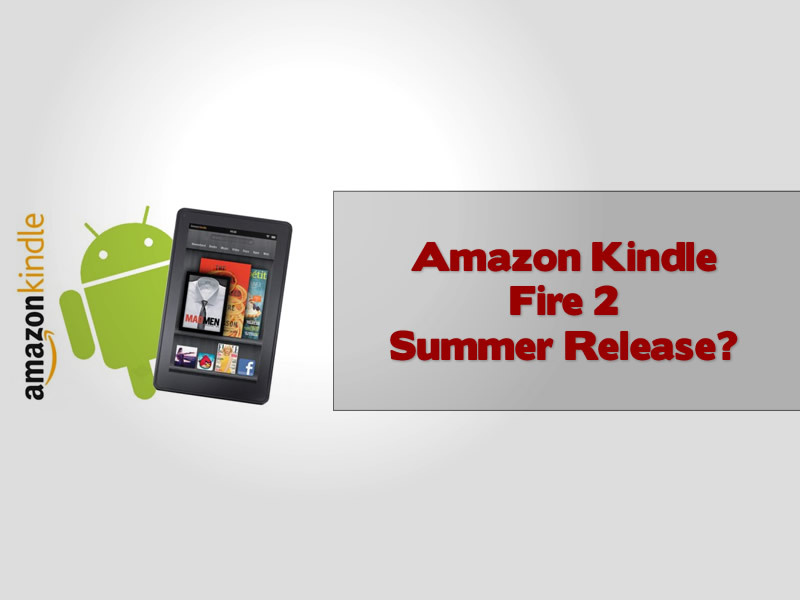 When will the final release of Amazon’s Kindle Fire hit UK shores? 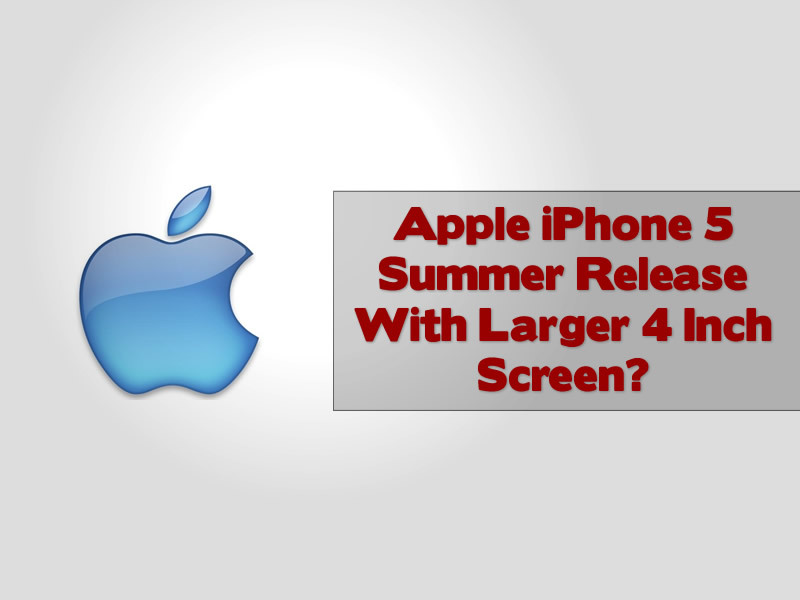 We take a look at the talk of a new size option and a possible revamp prior to a full UK launch date later this year. 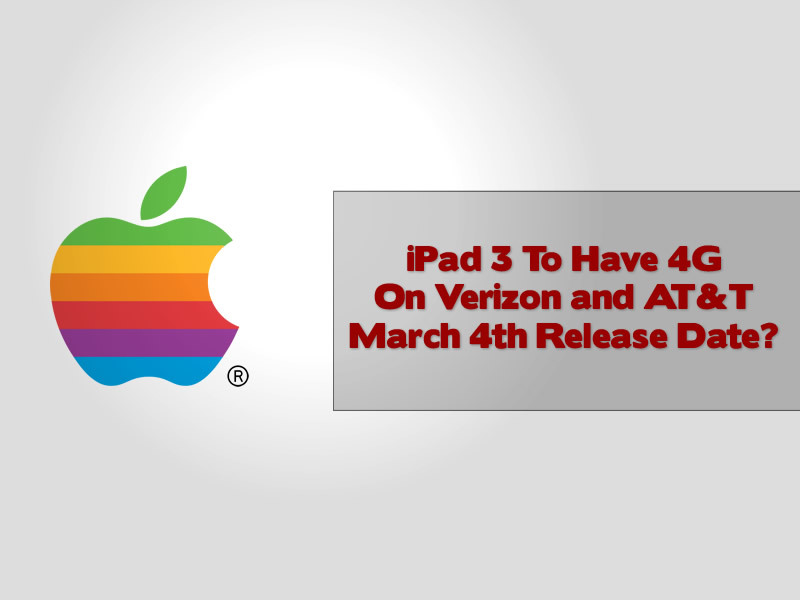 Apple look set to release their new iPad model the iPad 3 in March with a showing at an event just prior to a late March release date. 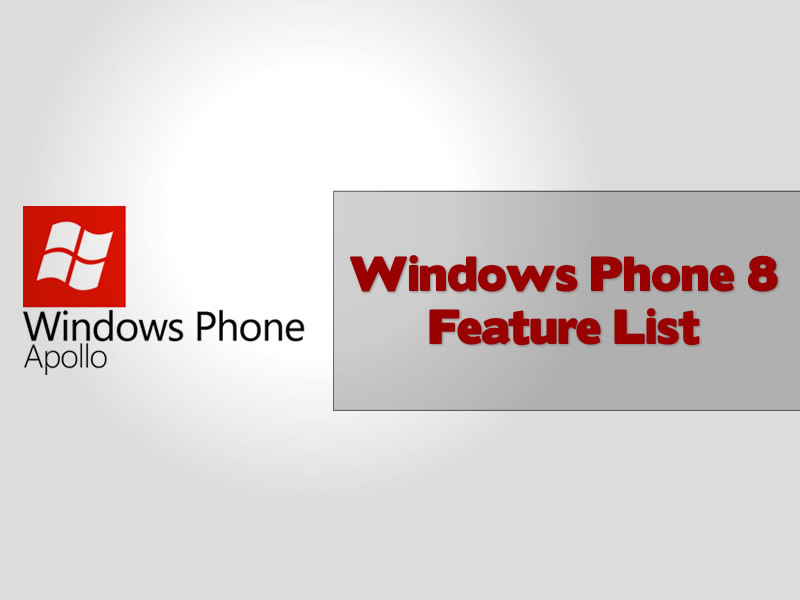 What will Windows Phone 8 have in store for all you Microsoft lovers out there, and those who may be persuaded to go back? We take a look at a list delivered now that rumours have already been popped. 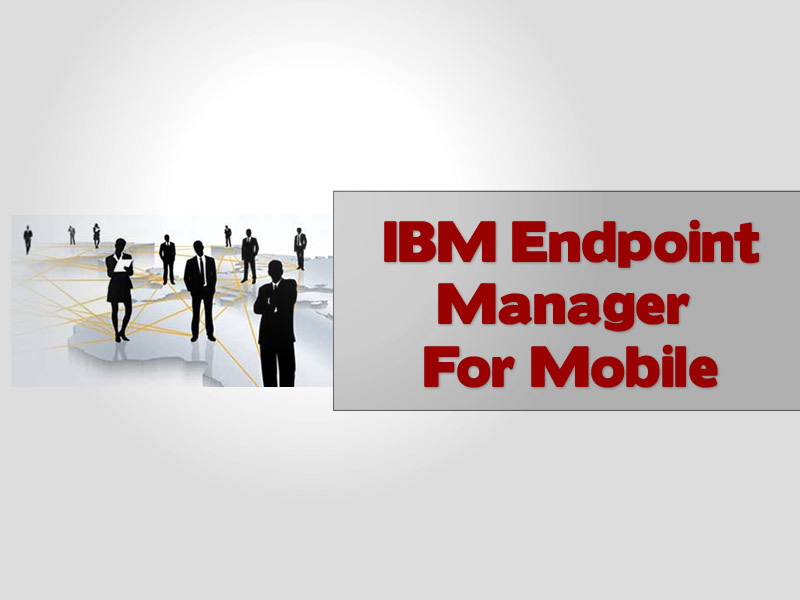 IBM’s new mobile Endpoint Manager for mobile devices will allow corporations a chance to manage their staff mobile devices that may have access to their own systems. 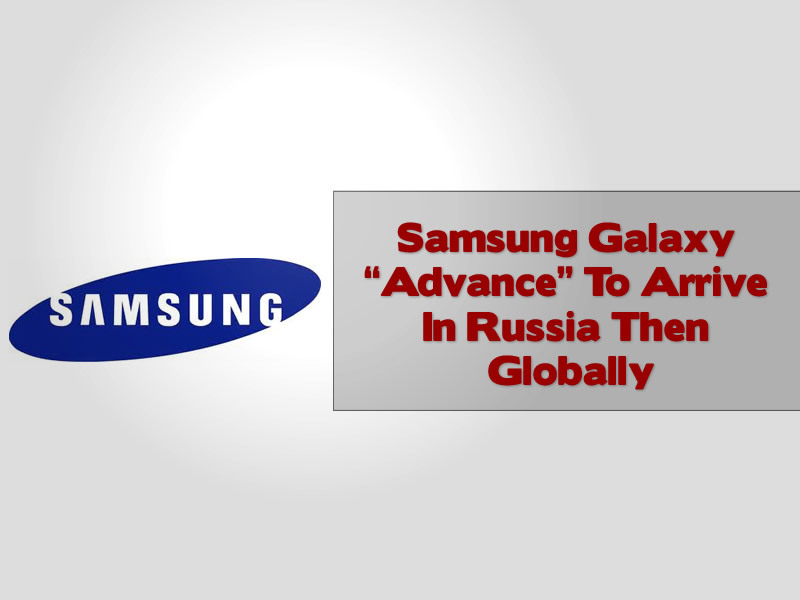 The new Samsung Galaxy Advance will be arriving in Russia some time soon and will see a global release in the coming months after, we take a look at the cut price device. Davos can be a dull affair. 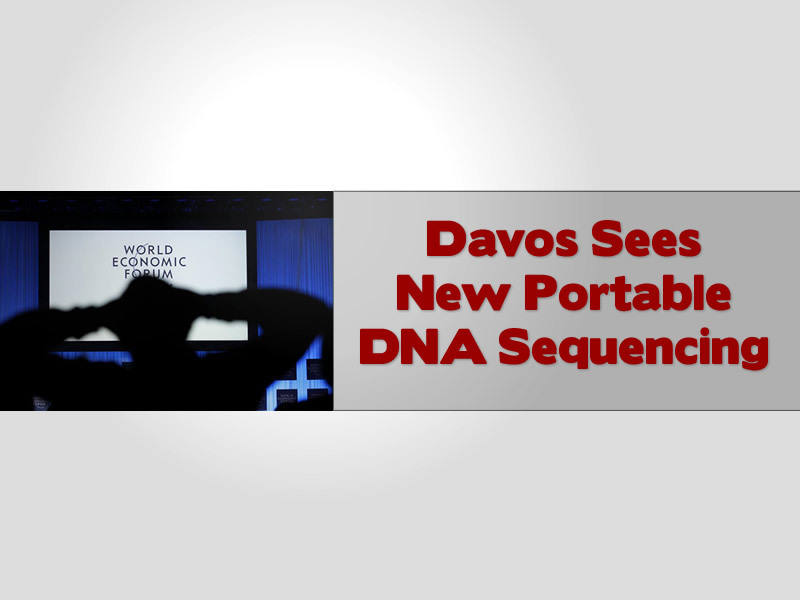 With powerful global leaders talking shop but delivering very little by and large, but this year sees some interesting science take hold as a portable DNA sequencer is looking to hit the global market offering many potential benefits for health and DNA analysis. 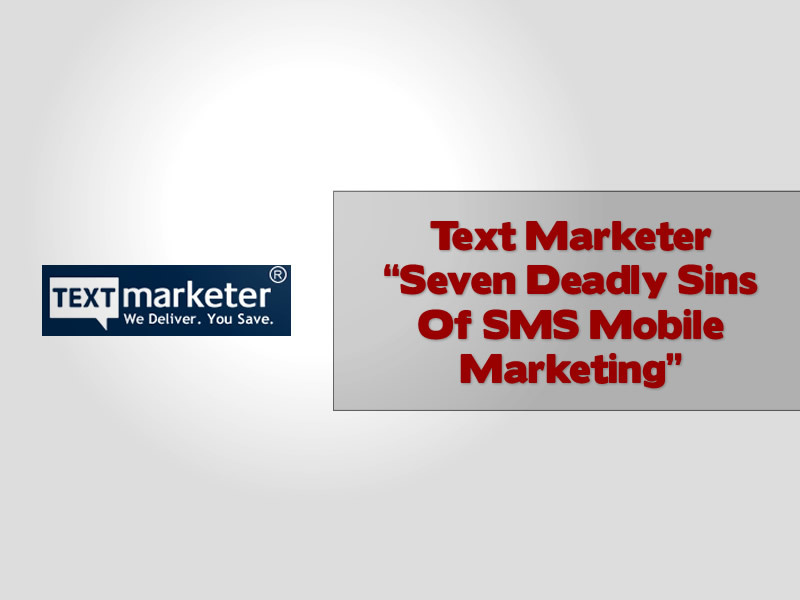 Want to find out how to Run A Successful SMS Campaign, we give you a few tips courtesy of the guys at Text marketer we give you their “Seven Deadly Sins Of SMS Mobile Marketing” Infographic. 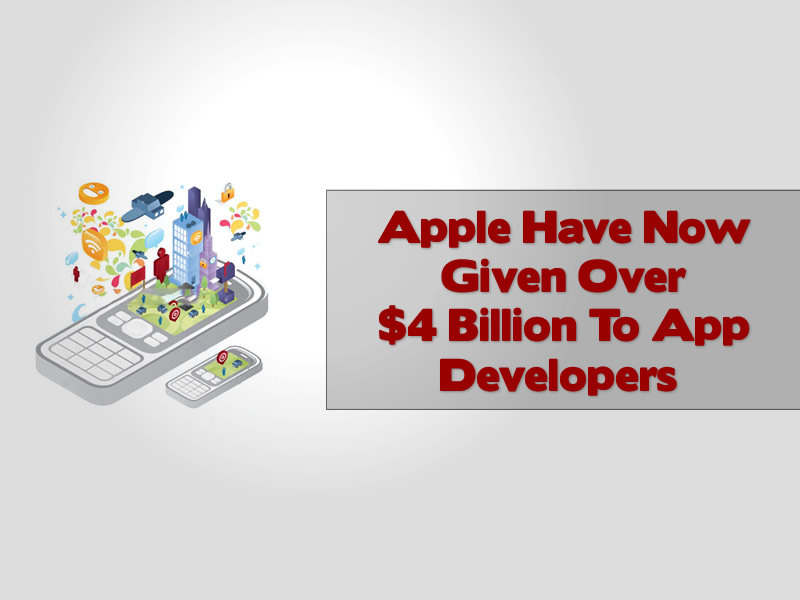 Apple are making app developers very happy indeed with a huge $4 billion already paid out to Apple iOS developer so far, this lucrative industry is certainly worth looking into for programmers worldwide.